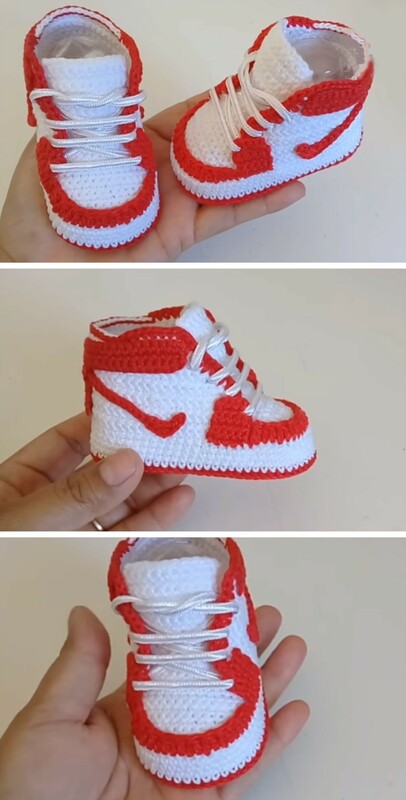 We all want best for our little angels and trying to do everything for that. 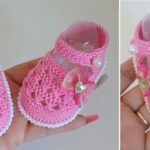 We want to help you about that and if you have some free time and can crochet this video tutorial we have searched for you. 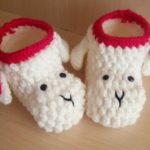 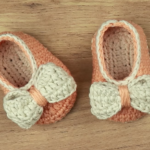 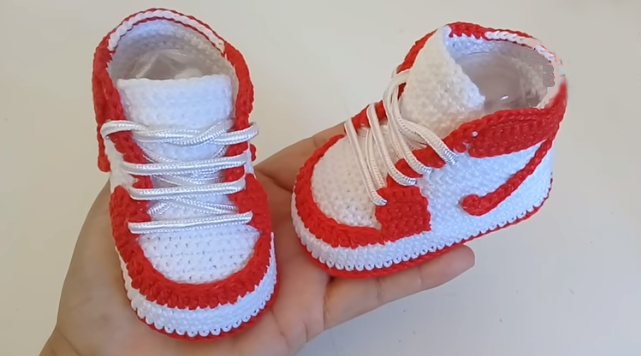 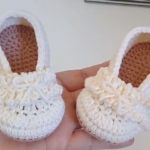 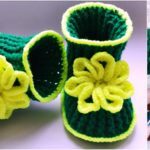 In this video tutorial which contains two part you can learn how to crochet baby Nike Air Shoes for your children. 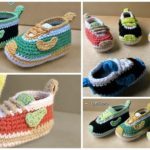 Crochet Baby Nike Shoes your and for your friends or neighbor’s children for a gift. 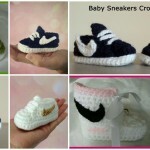 Trust as It will be great gift for every baby and parents will be also happy with your present.